Comprehensive carpet cleaning services for all. 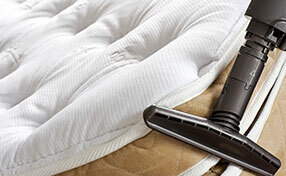 What was the last time you had your upholstery professionally cleaned? Cannot remember? Never? Few years ago? 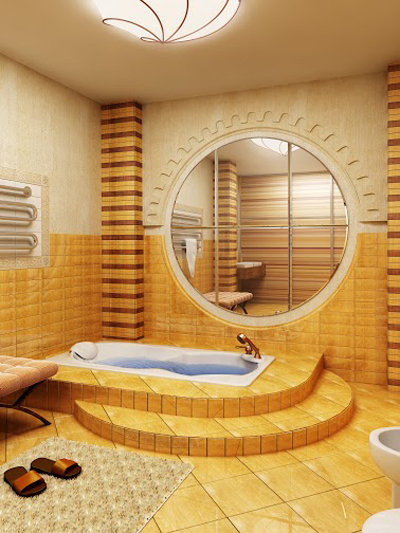 Tiles certainly make a good wall or flooring for they are affordable, durable and decorative. However, the porous surface may trap some dirt, mold and mildew. If you pay less attention to cleaning, this leads to heavy buildup, making it more difficult to remove. The solution is to let our professional cleaners handle the tile cleaning task for you! This way, you benefit from professional quality work and focus on what you have to do. 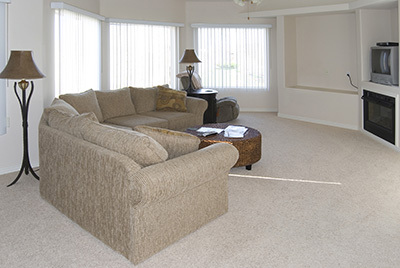 Leave the cleaning to “Carpet Cleaning in Vallejo” and we can guarantee your satisfaction. Even if you regularly mop your floor tiles or scrub the tiles in your kitchen and bathroom, dirt can build up over time. This is where our professional tile cleaning service comes in. With our help, you will be able to reduce the bacteria and mildew on your tile’s surface, preventing spread of bacteria. This is important not just for your home to look clean. It is also needed to keep your place safe and healthy. Our experts use a special cleaning method that goes deep into the pores and eliminates dirt, bacteria and micro-organisms. These are trapped inside the grout, but our cleaning process is highly effective. Using eco-friendly products your tile will look fresh and as good as new. Our special cleaning solutions remove dirt buildup and extend the life of your tiles. Carpet Cleaning in Vallejo does not just specialize in carpet cleaning. We believe that every surface of your home or workspace is important and should be properly cleaned. 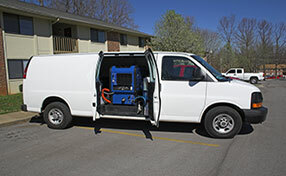 We’ve spent years researching on the right cleaning solutions and equipment for every kind of tile or carpet material. When you call us, you never have to worry about your floor being damaged. Our cleaners are trained to treat surfaces the right way. After cleaning, they may apply sealers to create barriers for germs to keep out, making it easier for you to maintain your tiles. Our tile cleaning professionals can work on a wide variety of surfaces including porcelain, ceramic and granite, to name a few. Our team has seen the worst cases of dirty tile and grout. Through the years, we have developed an effective step-by-step cleaning process ideal for kitchens, showers, bathrooms and other tiled parts of your home. With your busy life, leaving residential tile cleaning to us professionals can save you time and hassle. All stains and spots are targeted by our experienced cleaners, leaving surfaces spotless, and your home fresh and healthy. If you want to schedule one-time or regular cleaning service, please call us today!